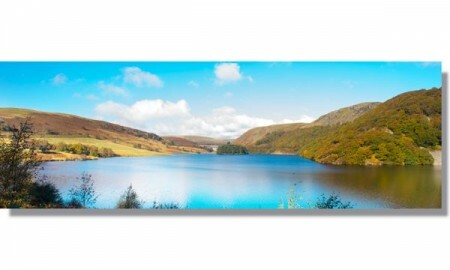 Ordered Panoramic Poster for my daughter. Very helpful and patient on phone. Poster arrived next day, daughter really pleased - it's stunning! Will use this service again.